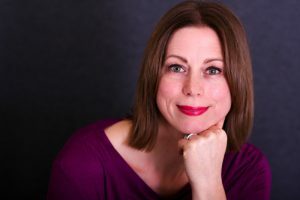 Hi, I am Marjolein, an experienced Cognitive Hypnotherapist and Coach with a special interest in helping people who have been subject to criticism or abuse either in childhood or later in life, to gain a stronger sense of self and regain their natural confidence. I strongly believe that we all can become that person we want to be, living a more fulfilled life being mindful and connected in the present moment. As I believe that each client is truly unique in the way that they experience obstacles and how they react as an individual, no therapy plan is a “fit all”. Each session will be tailored to you, to allow you to experience effective change in an as short a time as possible, that will also be long lasting. Ik ben Nederlands en kan daarom de sessies ook in de Nederlandse taal aanbieden.